Widely recognized as one of Iran’s leading filmmakers, Banietemad directed her first feature film Off Limits in 1987. 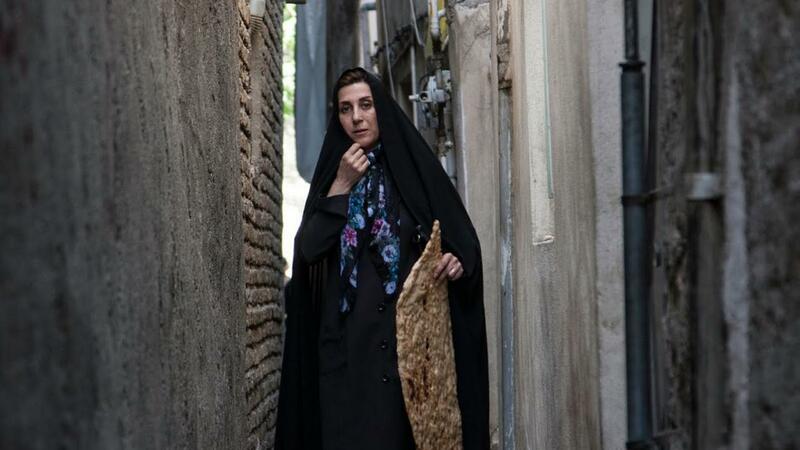 With 1991’s Nargess she became the first woman ever awarded the Best Director award at Tehran’s Fajr International Film Festival. In 1995, she won the Bronze Leopard at the Locarno Film Festival for The Blue Veiled. 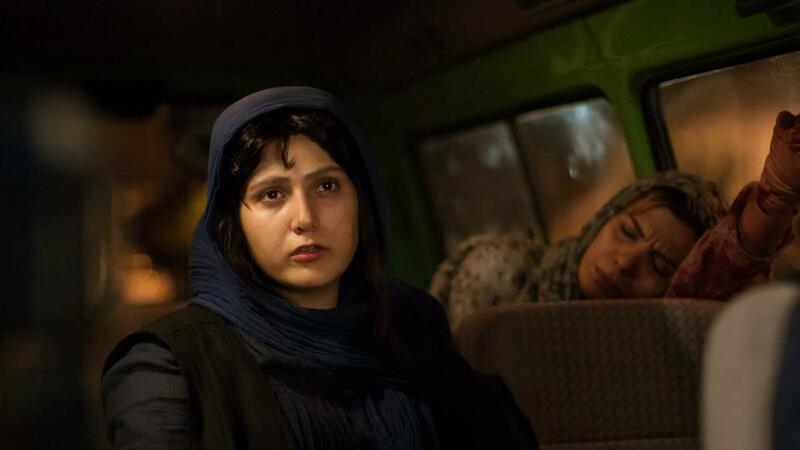 Her next film, Under the Skin of the City, was the highest grossing film in Iran in 2000. 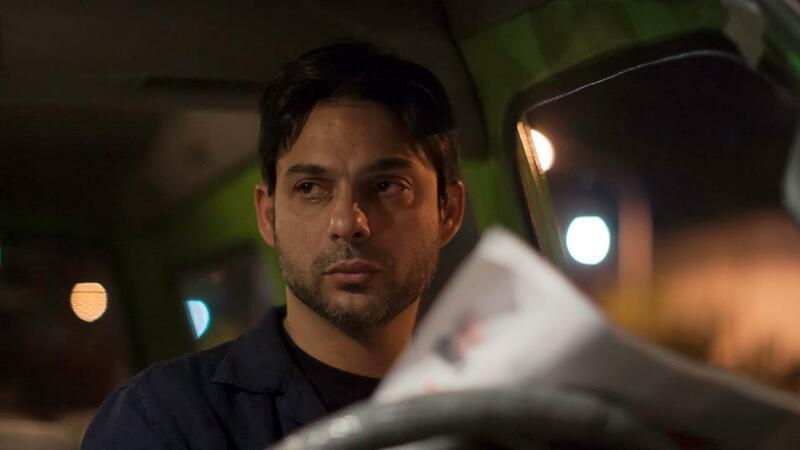 Gilaneh (2005) was selected for more than 49 festivals including Tribeca, Toronto, and Pusan. Mainline (2006) also won numerous domestic awards including the APSA for Achievement in Directing in 2007. In 2008, she received an honorary doctorate from London University and in 2010 she was awarded the Prix Henri Langlois from the Vincennes International Film Festival.